Jackson County Public Library patron Sara Freeman participated in the Recorded Books Literary Classics Online Book Club and won the Library $1,000 worth of audiobooks. Thank you Sara! The Online Book Club, developed by Recorded Books, is for people who enjoy classic literature or want to learn more about this genre. 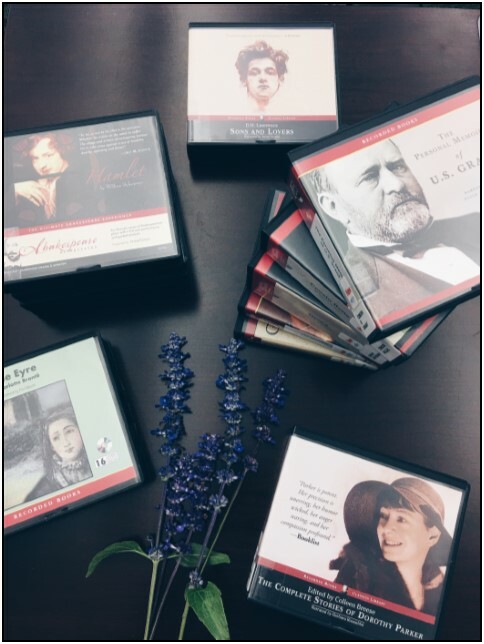 Six books are selected each year for reading and discussion and the titles are free to library patrons through the Recorded Books RBdigital platform. Each title is featured for two months. During the first month, participants read the book while also having access to fun facts about the title on the club’s Facebook page. During the second month, participants discuss questions which are posted to the forum. For more information about the Literary Classics book club go to www.tlcobc.wordpress.com. For more information about audiobooks or the RBdigital eAudio collections please visit http://www.fontanalib.org/audiobooks or stop by any of the libraries in the Fontana Regional Library system.